More than 40 years experience supplying the surgical community. Our wide range of products are equally suited to veterinary needs, from small animal to large. With over 40 years experience in the field, R&D Surgical Ltd. seeks to address the needs of the Surgical community in the UK, and around the world. R&D Surgical Ltd. is a medical device and equipment manufacturer and distributor. 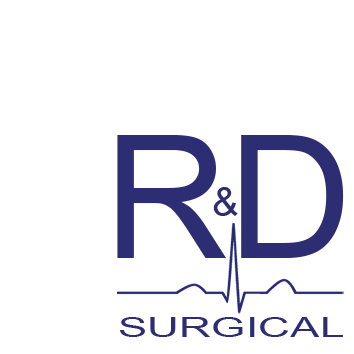 R&D Surgical Ltd. is focused on meeting the needs of our customers with our carefully chosen product portfolio. We have strong relationships with our business partners, whose products we distribute. These relationships allow us to better meet the needs of our customers. Please contact us with any questions or product requests that you may have. © R&D Surgical Ltd. All Rights Reserved.